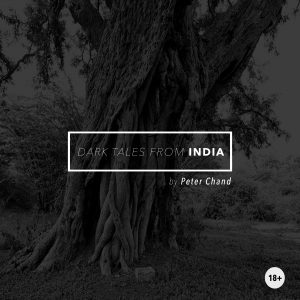 From shape-shifters to cunning seducers, and sadistic mother in laws to sensual spirits; British Indian storyteller Peter Chand has bought together a collection of truly dark and disturbing stories from India, several being told here for the first time. A mixture of beautiful folktales and mythology aimed at adults. 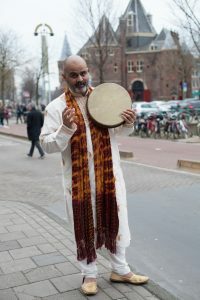 Peter Chand is one of Europe’s most renowned storytellers, and specialises in stories from the Indian subcontinent – the land of his parents. He has told stories and shared storytelling skills all over Britain, and in many other countries, including; Canada, Singapore, France, Norway, and Greece amongst other places. He is constantly in demand for his storytelling, which he brings to life in an accessible and immediate style.